Make sure your email messages look flawless across all devices. Making sure your emails look beautiful across all devices, email clients, and browsers is hard work if you don’t have a way to preview your design before you hit send. 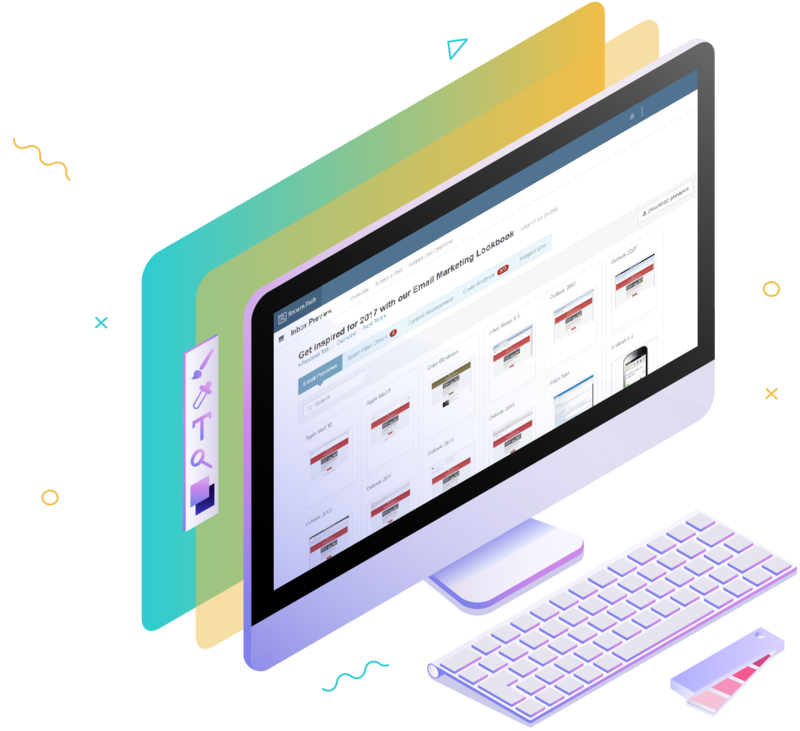 With Inbox Preview, you can ensure your message has the most impact on subscribers by optimizing the design before you send it to your customers. You can instantly preview results and get guidance on how to fix email rendering issues. Spot problems before your customers do to avoid sending incorrect or illegible text, missing graphics, and other spam triggers. Preview your email campaigns on the most up-to-date devices. 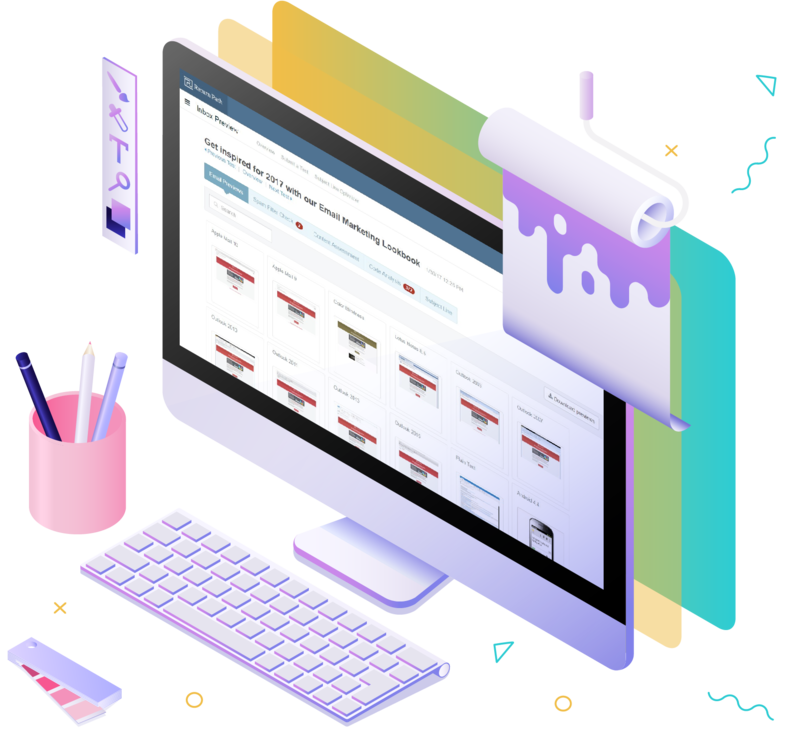 With renders powered by Litmus, you know you’ll be viewing your emails where your subscribers are going to be opening them. Preview your email campaigns across numerous desktop, mobile, and webmail clients—including the most popular devices. Access spam filter testing from mailbox providers and filtering companies. See what your email would look like with images disabled. Check that your links render to the correct location. Optimize your subject line with Subject Line Optimizer. 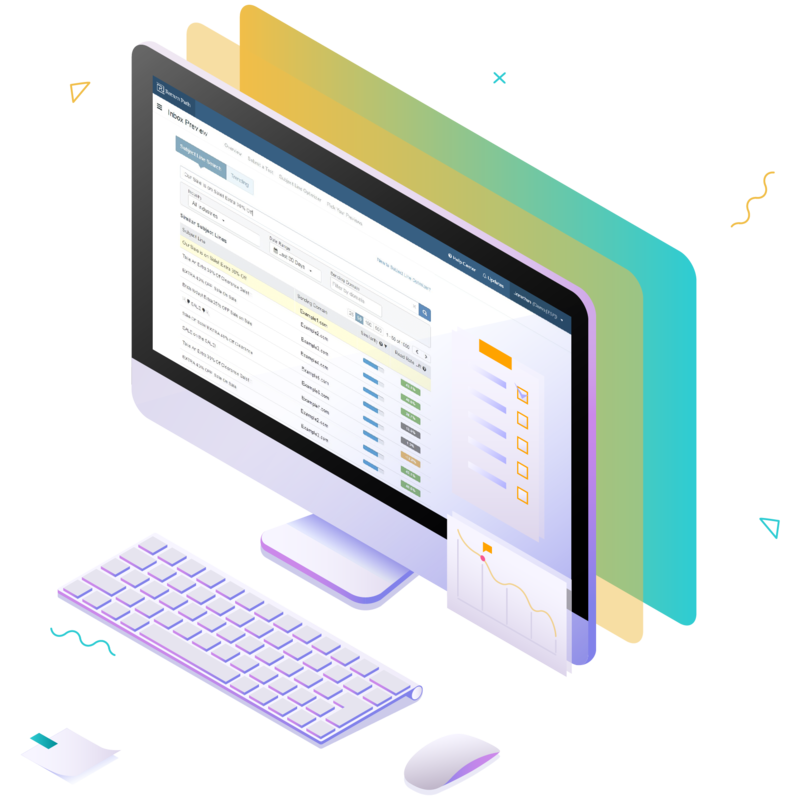 Subject Line Optimizer, located in our Inbox Preview tool, helps you drive engagement and elevate your email campaign messaging by comparing subject lines across thousands of brands and industries. No matter how compelling your email copy is or how brilliant your design, it won’t be seen unless the subject line entices your audience to engage. Your customers are more likely to engage with emails that have strong subject lines, influencing your email conversion rates. Use these insights to craft the perfect subject line for your unique message. See top performing subject lines by industry. Search by sending domain to see what others are using. Optimize every message for maximum engagement. Find creative inspiration when drafting subject lines. Prepare for upcoming holiday and seasonal campaigns by looking at subject lines specific to time of year. Return Path’s data and analytics go beyond recommendations, creating actionable, customized solutions that solve email marketing issues. This data is the foundation of our solutions.